At a Monday meeting of the ASUC Student Union Board of Directors, members discussed event reservation policies and committee reports. Vivi Nordahl, ASUC Student Union assistant director of events, outlined a proposal for a policy change that would prevent the cancellation of summer and winter reservations made by paying clients reserving Anna Head Alumnae Hall and Pauley Ballroom three years in advance for large events such as conferences and weddings. These large spaces are underutilized during the summer and winter when the official academic semesters are not in session, Nordahl said. According to Suzi Halpin, ASUC Student Union board member and operations director, in a conservative estimate excluding revenue from other services such as catering, at 80 percent utilization, these rental spaces could bring roughly $300,000 in revenue. “Brides do not want to book the Pauley Ballroom knowing that four months before their wedding they could get bumped,” Halpin said at the meeting. 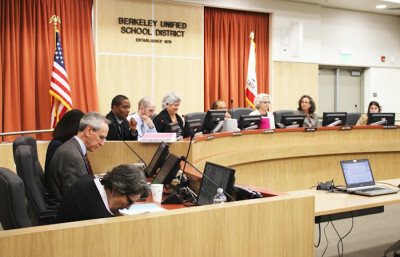 The concept was “greenlighted” by the board, although the members will not vote on it until it has been outlined in specific language clarifying details such as the particular dates that entail the summer and winter sessions and formal definitions of “VIP” events that would require this assurance. “Our competitors already (have this policy), and the fact that we don’t already (prevent these cancellations) causes us to lose revenue,” said Ismael Contreras, ASUC Student Union Board of Directors undergraduate representative. 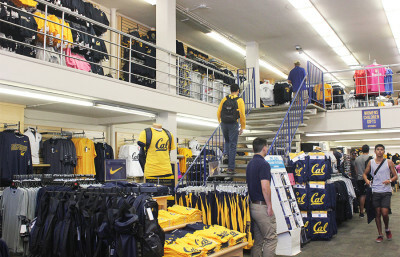 Speaking on another item on the agenda, ASUC President Pavan Upadhyayula brought up a concern that there is a conflict of interest regarding the board’s contracting of a vendor for the Cal Student Store while ASUC officials on the board receive discounts on books and merchandise. 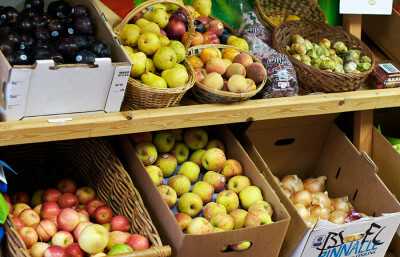 Both Upadhyayula and Contreras described this as a “nonissue” because the officials receive the discount regardless of which vendor is selected. “We want to go on the record and describe this as a privilege of being an elected official,” Upadhyayula said. Contreras noted that some of the primary issues the board has been concerned with in recent months is the finalization of vendors on Lower Sproul, especially because it will be opening next fall. DeeJay Pepito, commercial space coordinator for the ASUC Student Union and former ASUC president, said the board discussed food service and the Cal Student Store vendor contract negotiations for the new Lower Sproul during a closed session. 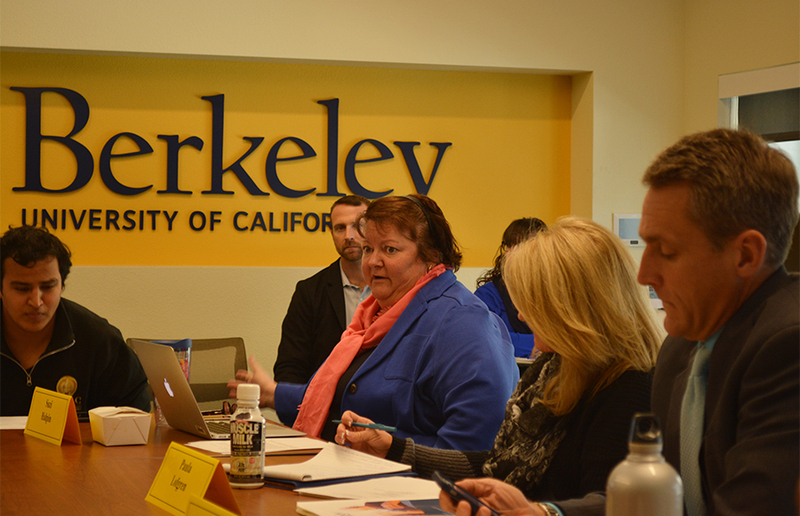 The board also passed a logistical motion to amend the ASUC enhancement fund and naming guidelines, introduced new undergraduate representative Dennis Lee and discussed filling a vacant faculty spot on the board.